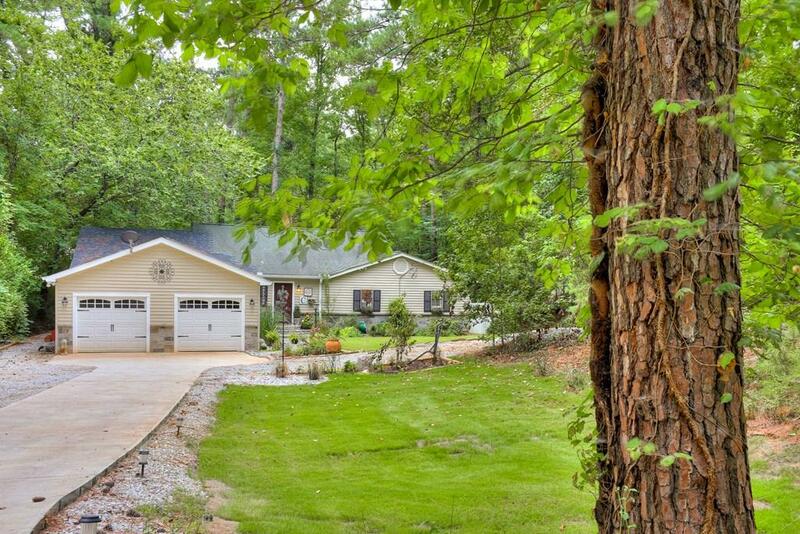 Lake front home in Modoc Shores! 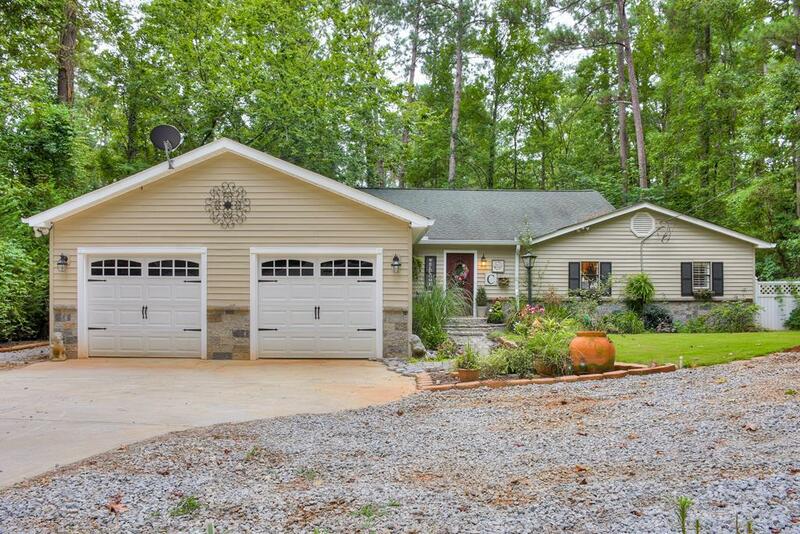 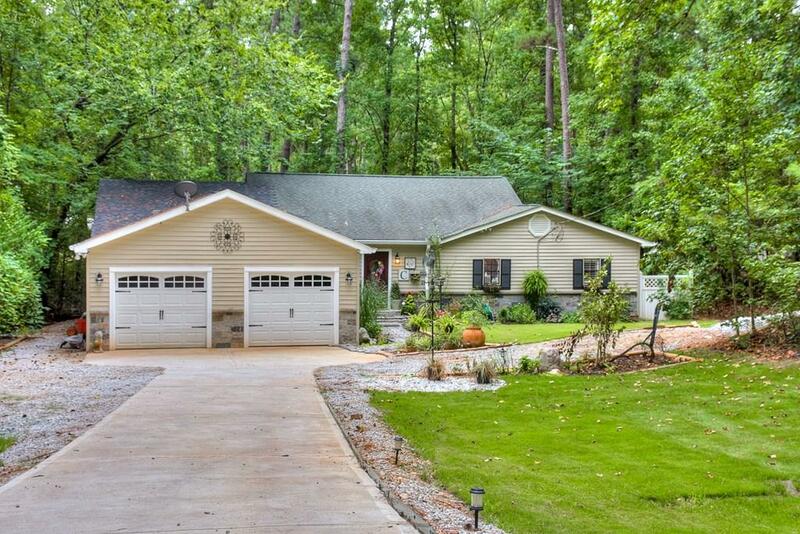 This newly updated home on 1.75 acres features a partially covered deep water dock, a newly added 2 car garage with large workshop, screened porch, large deck with covered outdoor kitchen (w/ pizza oven), RV parking, and much more. 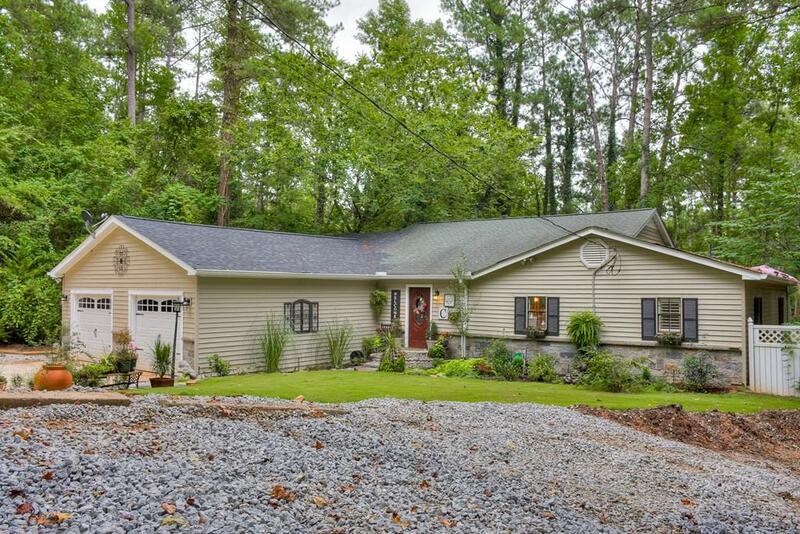 Listing provided courtesy of Michael Peeples of Era Sunrise Realty.